The annual Lamu Cultural Festival in Kenya offers a rich tapestry for the cultural traveler, weaving together a beautiful selection of traditional artforms. This pretty and quaint town on the East African coast is set come alive for a three day extravaganza. 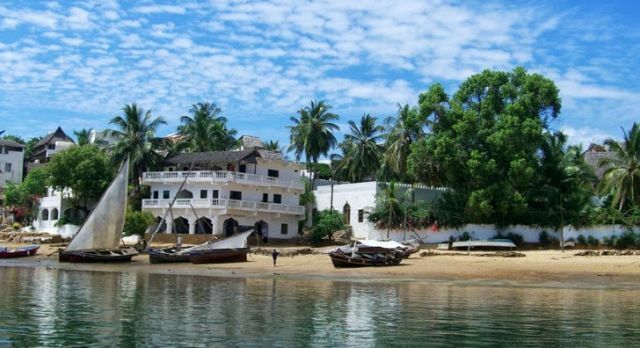 Organized by the Lamu Cultural Promotion Group you can witness the unique 700 year heritage of this genial Swahili settlement in all its glory. The small living Swahili town Lamu was once a focal point of the slave trade as it was on the Arab sea trading route. Today you’ll find a predominantly Islamic community enjoying the laid-back island culture. Within a setting of unspoilt beaches and the architecturally stunning Old Town, Lamu was traditionally built in simple structures of timber and coral stone and offers timeless beautiful verandahs and courtyards to relax in. 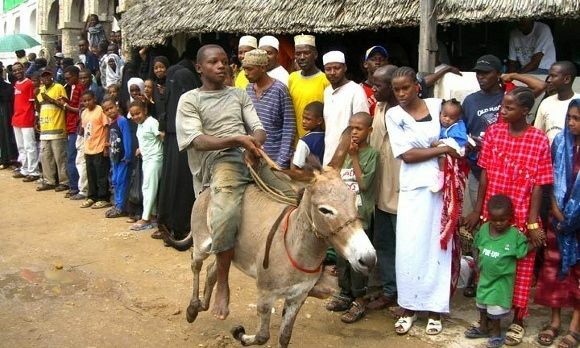 Hosted at the World Heritage Site of Lamu (part of Lamu Island in the Lamu Archipelago of Kenya) the festival pays homage to dance, handicrafts, poetry, dhow, swimming and donkey races as well as henna painting. You can observe visiting artists at work as they weave palms or carve wood. Enjoy the delicious coastal cuisine that will be on offer – seafood and tropical fruits included. Lamu Cultural Festival will take place from November 10-13, 2016 on Lamu Island. Include the festival within your private, tailor-made trip to Kenya.